It has been a long time since I worked on my "WW3" cartoon theme mod. My project is no longer maintained anymore and now these voxels that I made needs to find new home. So I am releasing my voxels here on this forums for everyone to use it. The voxels folder can be downloaded below. Wow. These are nice! Thanks for sharing! Just askin, are you going to release also your shp's? Aren't some/all of these from those "crap" folders you released some time ago? 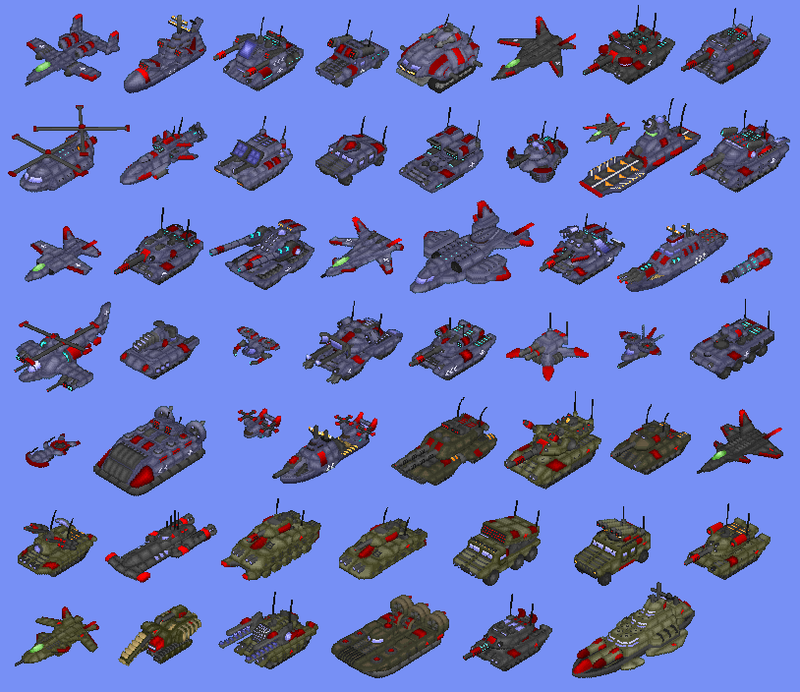 Did you made and own all these voxels? huh. Why are you not going to finish your mod ? RL <_< ? Now, we can get a Tunguska unit.